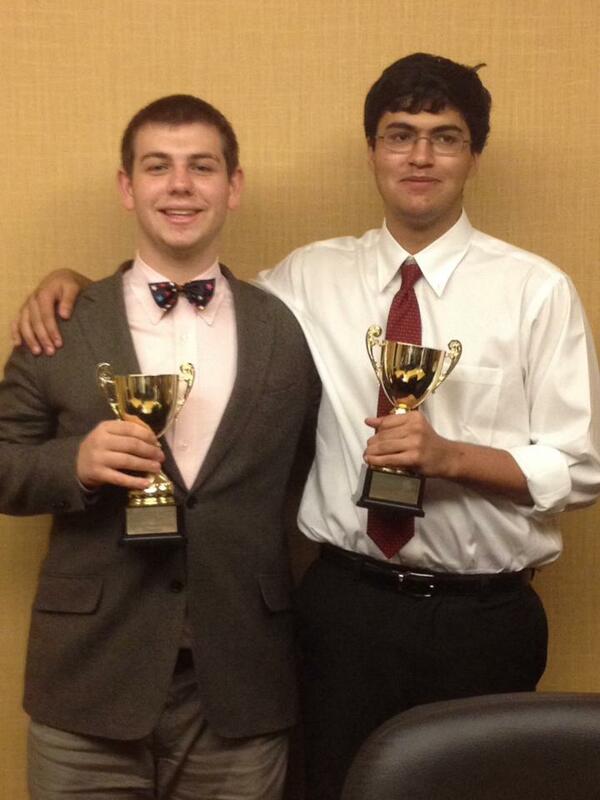 Florida, USA- Congratulations to Scarsdale’s Rahul Gosain for defeating Lake Highland’s Sam Azbel to win the 2013 Crestian Invitational. Rahul is coached by Joe Vaughan, Coach Doug, and Joseph Millman. Sam is coached by George Clemens, Martin Sigalow, Bryan Wilder, Michelle Jiang, and Terrence Lonam.